Lucasfilm doesn’t have a giant presence at San Diego Comic-Con this year, but there are a couple of panels worth paying attention to. 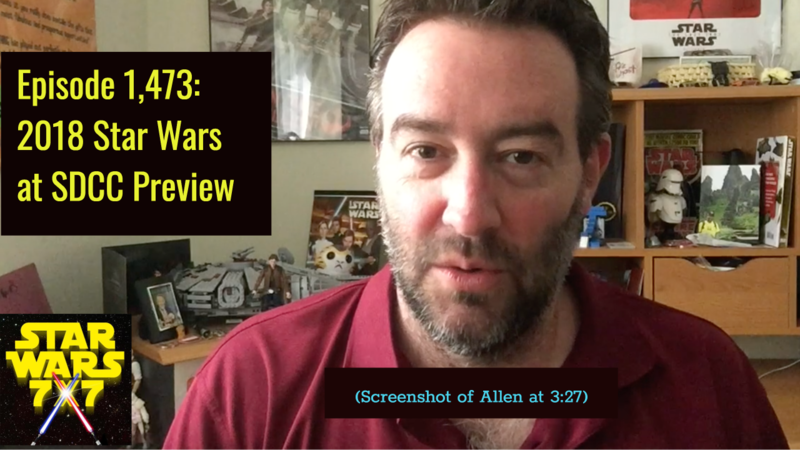 Here’s my preview of what’s happening with Star Wars at SDCC, and what kind of news may come out of them. Punch it!